Friday, January 18, 2019. By Appointment Only. Downtown Luxury Living at its Finest. 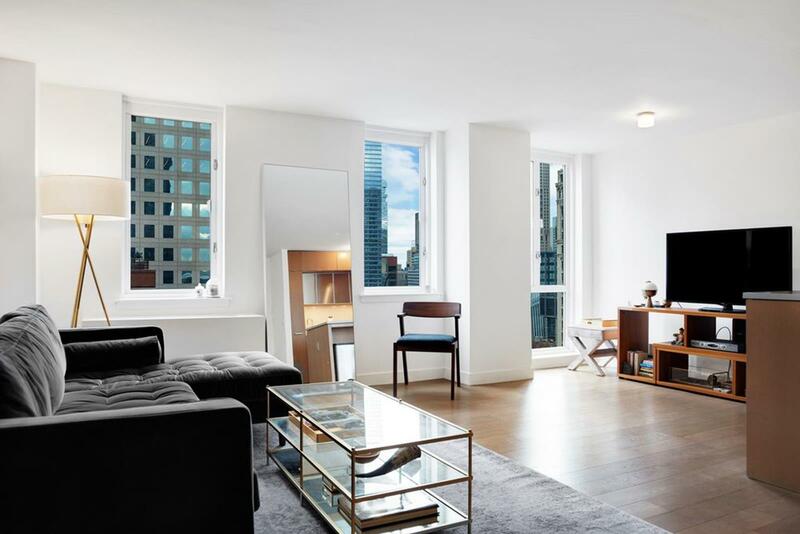 Welcome to 34M, the most coveted line of all the Two Bedrooms at 75 Wall Street. This Stunning corner Loft Style split two bedroom two bathroom & terrace residence is rarely available and highly desirable. A gracious entry foyer leads one into the Corner Living Room with an Open Chefs Kitchen facing North and West through a Wall of Windows overlooking Historic Downtown Manhattan. The split bedroom layout offers the privacy of enjoying the King Sized Master Suite with en-suite Bath featuring a deep soaking tub, double vanity sink and modern stall shower. A West facing second bedroom is ideal for a home office or guest room with sizable storage. 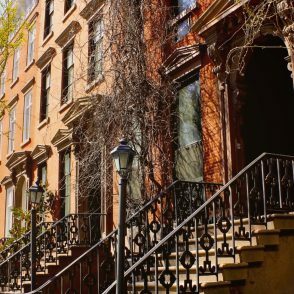 This exclusive home with custom details throughout is truly the gem of 75 Wall Street Residences and a rare find! Call Alex Antigua @ 914-413-7024 for more details. Sunday, January 20, 2019. By Appointment Only. Very spacious and rarely available, this unique 3 bedroom/3 bathroom home on a Penthouse level is one in a million! The large foyer will take you to the bright and airy living and dining room, wrapped by the windows and ideal for hosting and entertaining. The chef’s open kitchen features concealed Miele dishwasher and Liebherr refrigerator, stainless steel DeLonghi stove, and a natural stone breakfast bar. The master bedroom not only has an ample room for a king-sized bedroom set but also has a private spa-like windowed bathroom and a huge walk-in closet. The second bedroom can easily fit a queen-sized bedroom set, has a bathroom with a soaking tub and another walk-in closet. The third bedroom boasts direct river views. This beautiful home is complete with a guest bathroom, separate laundry room and over 20 windows with the breathtaking views of Hudson River, Statue of Liberty and downtown city skyline including Freedom Tower. Call Katya Hrabianiuk at 347-901-3484 for more details. This is a breathtaking corner 3-bedroom, 3-bathroom apartment perched high atop Robert A.M. Sterns stunning new masterpiece. 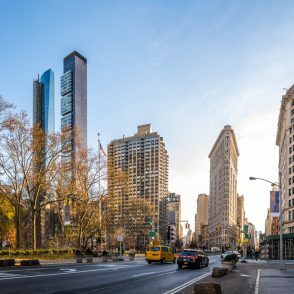 The modern interior draws focus to dramatic Central Park and Manhattan skyline views. 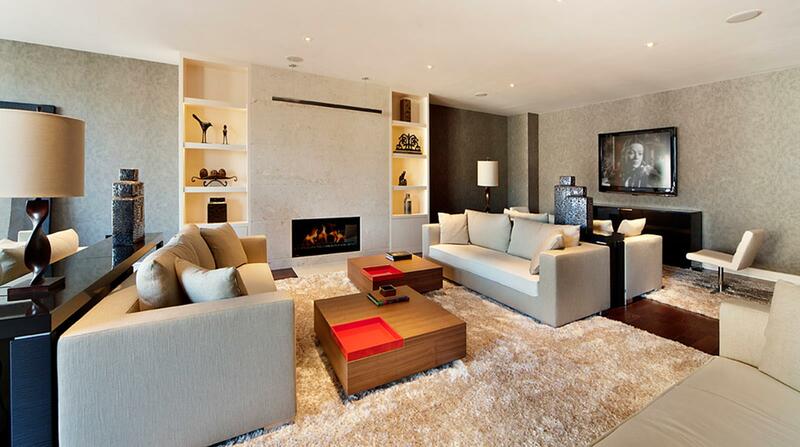 Nature lovers especially will appreciate the floor to ceiling walls of glass in the living room. The units formal gallery leads to an expansive living room, perfect for entertaining. The open chefs kitchen is outfitted with appliances by Thermador, Miele and Bosch, custom teak cabinetry, granite countertops and a breakfast bar. 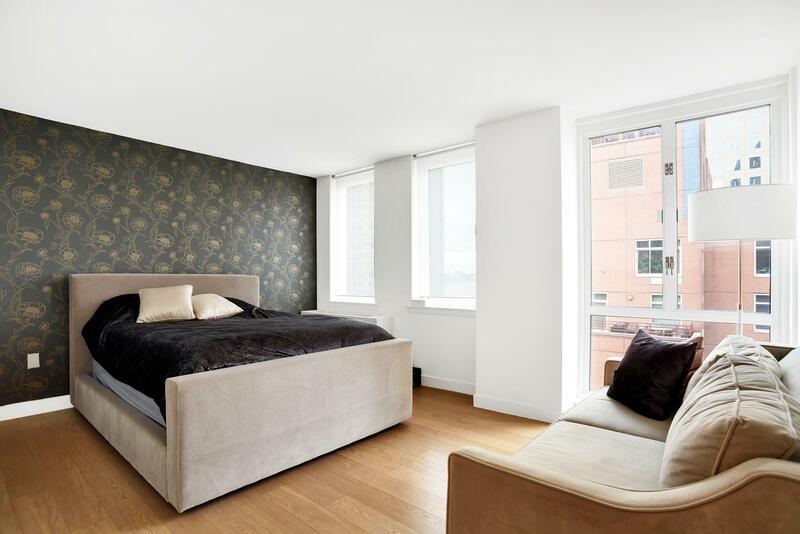 The master bedroom boasts city and park views and ample custom closets, including an oversized walk-in. The luxurious spa-like master bath has limestone walls and floors, a deep-soaking tub by Zuma, an enclosed glass shower stall and a Kallista double-sink with Bianco Dolomiti marble counter tops. The 2nd and 3rd bedrooms also have generous closets and park views. Saturday, January 19, 2019, 12:30 – 2:00. If you are looking for a new home – this unit has it all! Boasting nearly 800 square feet, this one bedroom home is not only beautifully updated but provides the perfect amount of space and light. Entering through the foyer with a nice closet for your storage needs, you will be flown into the large living area with dining alcove, ideal for entertaining and hosting family and friends. The chef’s kitchen features concealed appliances including a Miele dishwasher, DeLonghi stainless steel range, and a natural stone island. The bedroom has ample room for a king-sized bedroom set, while the spa-like bathroom features a deep soaking tub and beautiful natural stone throughout. This home is complete with wide-plank wood flooring, additional closet space and generous windows with northern exposures of 1 World Trade Center and partial views of the Hudson River. Saturday, January 19, 2019. By Appointment Only. Available for the first time as a resale unit, PH1A at the acclaimed 225 Rector Place is a truly unique 1 bedroom residence with washer & dryer in unit in beautiful Battery Park City. 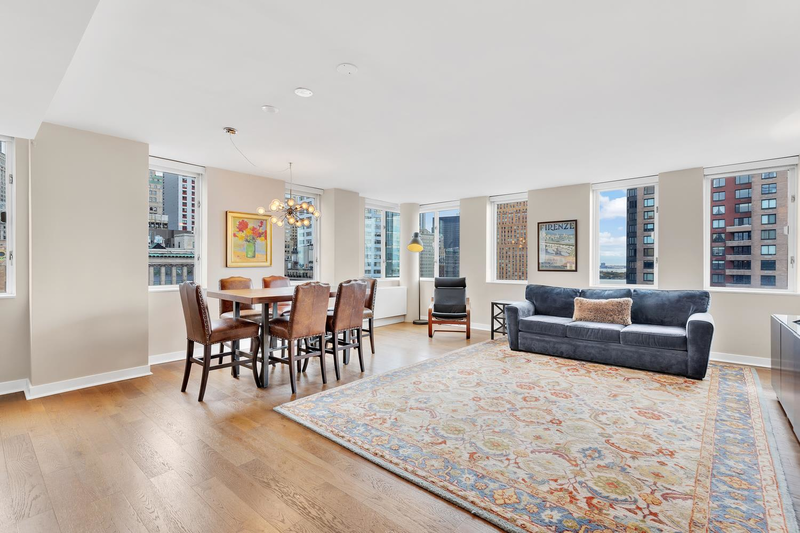 As you enter this stunning Penthouse home you will immediately be drawn in by the direct views of both the Hudson River and the World Trade Center. PH1A is complete with wide-plank oak flooring throughout and features an open chef’s kitchen outfitted with a DeLonghi Stove, Miele dishwasher and Liebherr refrigerator. The spacious living room flows seamlessly into the dining alcove for an ideal dining and entertaining space. Adjacent to the living space is the king size master bedroom with three windows providing natural light throughout. The bathroom which is finished in natural toned tile and stone features a deep soaking tub providing a spa-like escape. PH1A offers abundant closet space for all of your storage needs throughout the unit from the entry foyer to the bedroom. Call Cash Bernard at 516-317-8279 for more details. 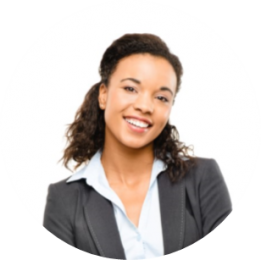 Flexible showings – with our office located in the lobby we are here to accommodate you 7 days a week! You will feel like home from the moment you walk-in into this warm and inviting 1 bedroom apartment! Featuring almost 700 sq.f. this home boasts spectacular views of Freedom Tower and features wide-plank wood floors in a pristine condition, amazing closet space including a large walk-in closet in the bedroom and 3 additional closets in the living room, pass-through kitchen with concealed appliances including a Bosch dishwasher and Sub-Zero refrigerator, a KitchenAid stainless steel range, and a natural stone breakfast bar that is open to the living and dining area. 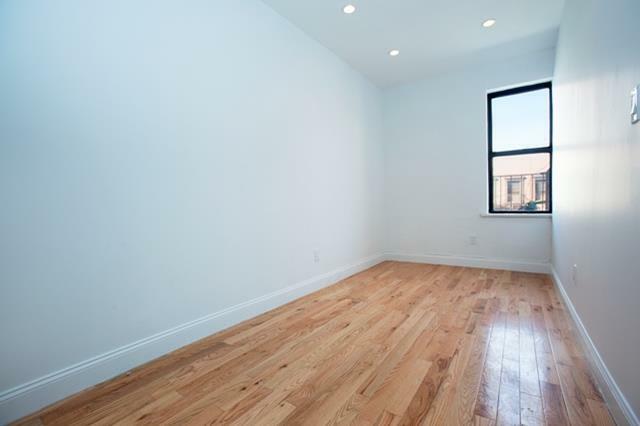 This spacious and airy, 812 sq.f. one bedroom home offers bright living room with a separate dining alcove ideal for hosting and entertaining, a king-size bedroom with a true walk-in closet, kitchen with concealed appliances including a Bosch dishwasher and Sub-Zero refrigerator, a KitchenAid stainless steel range, and a natural stone breakfast bar that is open to the living and dining area. 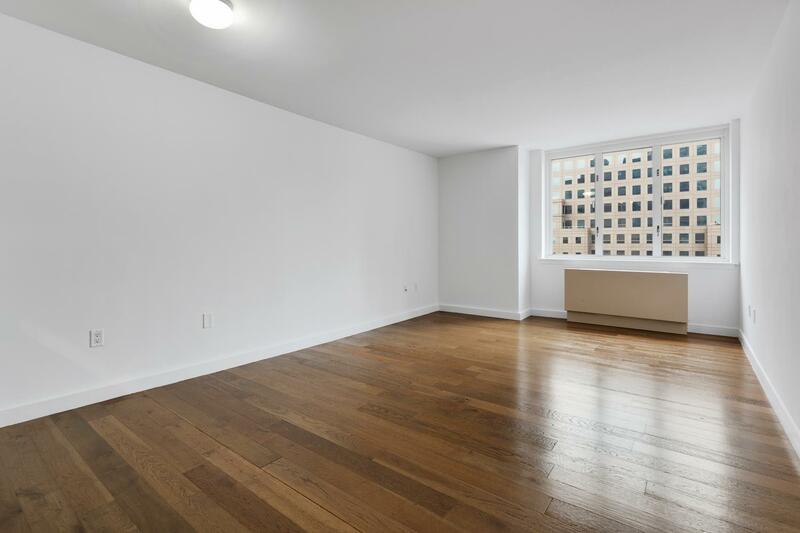 Boasting spectacular Freedom Tower Views, this unit is complete with wide-plank wood floors, floor-to-ceiling windows in both living room and bedroom, and high ceilings. 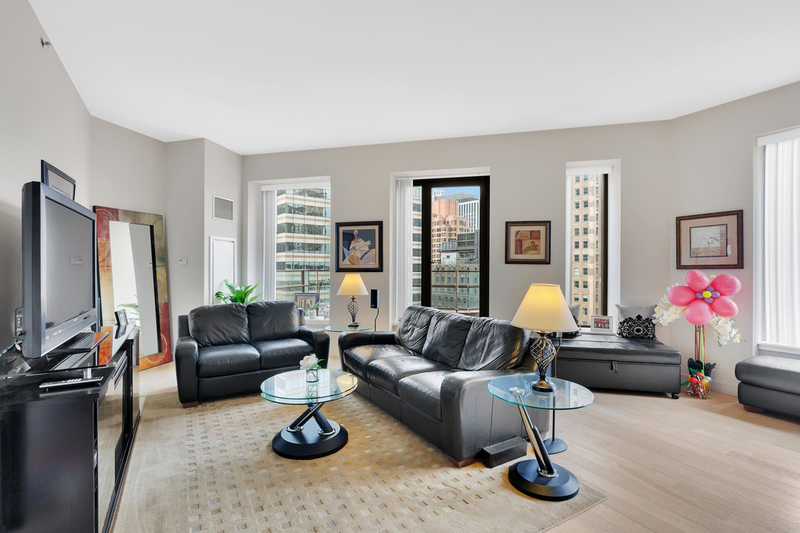 225 Rector is a full service luxury condominium and is known as an elite Battery Park City residence. 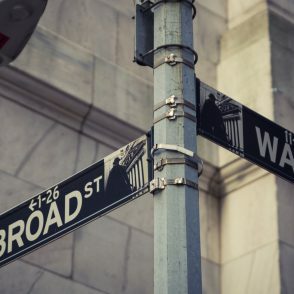 Amenities include a thoughtful concierge, one of the best rooftop decks in Manhattan with a cabana and barbecue grills, an indoor pool with a separate sauna room and showers, a state of the art fitness center, valet services, laundry room, garage, and a children’s play room. The building also offers Verizon FiOS. Call Anna Fox at 917-520-1135 for more details. Thursday, January 17, 2019, 6:00 – 7:00. 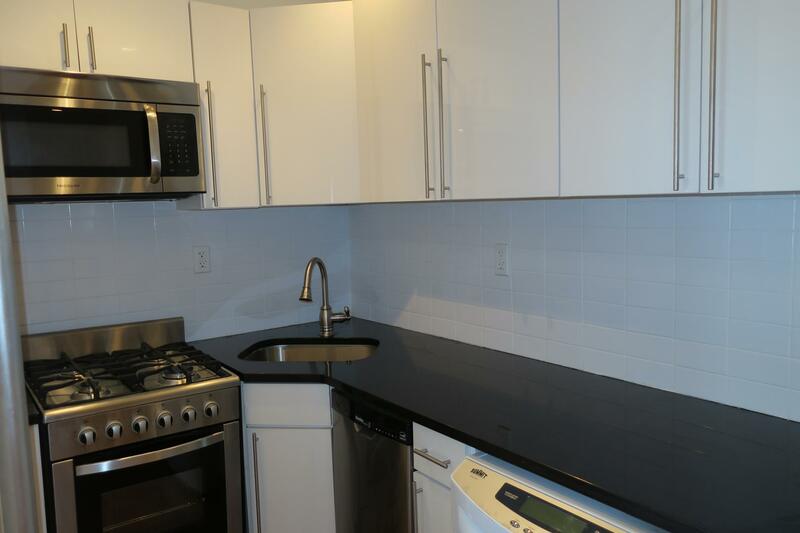 Gorgeously gut-renovated 1BR in a quiet elevator building, right at the corner of E 2nd & Ave A. No detail is spared. Condo quality. Large living room. Wide-plank wood floors throughout. Queen-size bedroom with plenty of closet space. Brand new open kitchen with stainless steel appliances, including dishwasher. Gorgeous bathroom. In unit washer/dryer. Part-time doorman and live-in super. Call Jeff Gordon at 917-386-7553 for more details. Saturday, January 19, 2019, 12:30 – 1:30. Beautifully renovated 1BR in a quiet elevator building with live-in Super on the corner of E 2nd & Ave A. 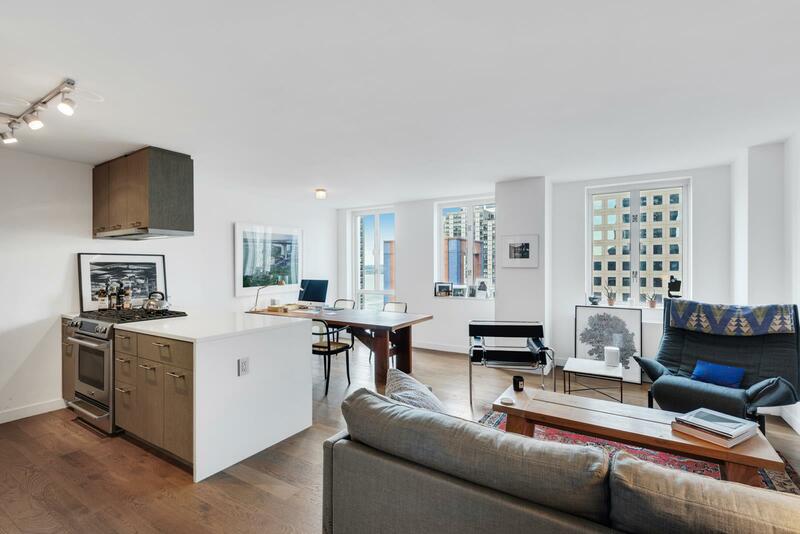 This unique corner unit is drenched in sunlight and has north & west exposures and skylight. It is complete with wide-plank hardwood floors throughout, stainless steel appliances and a white marble bathroom. The apartment features a separate over-sized queen-size bedroom, large living room, abundant closet space and in-unit washer/dryer! Additionally, part-time doorman, live-in super, elevator and laundry room. Look no further...welcome to your next apartment!